Ryan T. Uy, PAL vice present for Sales, said the flag carrier is evaluating whether to exercise its option to purchase additional six Airbus A350s as it will soon retire some of its Boeing 777 fleet. “We are studying it, as we are constantly looking at new aircraft. We want to see our fleet grow up to a maximum of 99 aircraft by 2021 with the delivery of new A321 neos,” he said. Uy said PAL also intends to fly to more destinations out of Asia. “We are seriously looking at Seattle for North America. Chicago is also an option. For Europe, we are seriously looking at Paris or Rome,” he said. 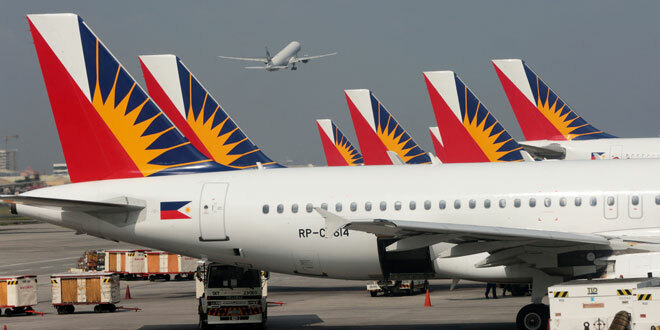 For these destinations, PAL has to use long-range, wide-body jets. “Asia is also a key market for us, so we are adding routes from North Asia and Southeast Asia, where we will increase frequencies for certain routes and more route pairs,” Uy said. PAL is studying the viability of returning to Delhi or to Bombay in India, and for China, the airline is also looking at opening services to Huangzo and Chengdu, while increasing frequencies to Beijing, Shanghai, Xiamen and Jinjiang. “For Southeast Asia, we are also increasing the frequency for Indonesia and Malaysia,” Uy said.